With just over two weeks till Christmas, Theatreland has never been busier with new cast members arriving, new openings and fond farewells on the horizon. All this, plus we launched our New Year Sale! So make a cup of tea, grab a slice of pie and delve into the hottest news in the West End this week! 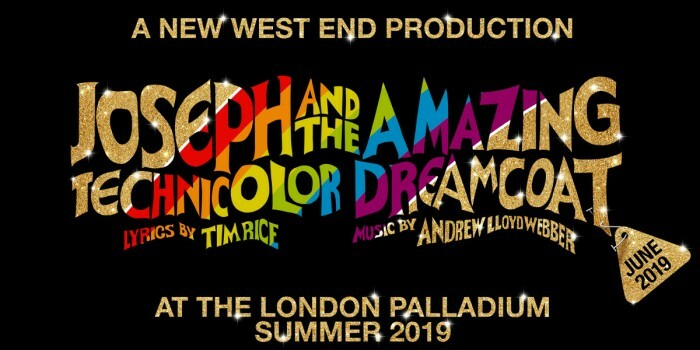 We’re all very excited that Joseph and his brightly coloured coat are coming back to the West End in June 2019 at The London Palladium. Tickets are available NOW, so draw back the curtains to see (this show) for certain! And after you’ve booked your tickets, why not brush up on some Joseph trivia?! 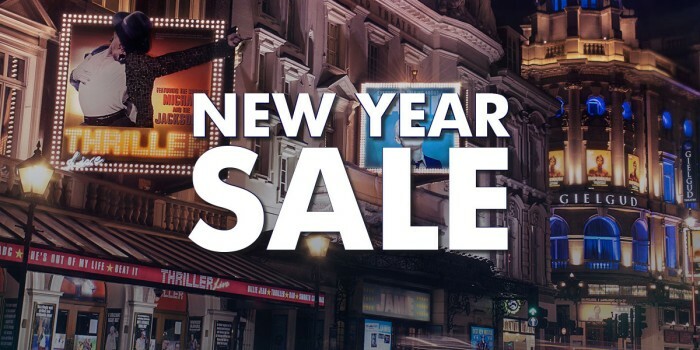 Whether you want to pamper yourself with a post-Christmas show or treat a loved one to a present you know they’ll love, our New Year Sale is perfect for you! We’ve got low-price tickets for a wide range of top shows, from family musicals and hilarious comedies to thrilling dramas and Broadway transfers. Tickets range from £10-£40, with no booking or postage fee, so no annoying hidden costs either! What more could you want? What’s better than one Waitress casting announcement? THREE! Just when we thought we couldn’t be anymore excited about the announcement of Katharine McPhee reprising her Broadway role, those clever pie makers went onto announce more details of their delicious show. This GENIUS idea of having this DREAM cast will certainly RAISE YOU UP! And it’s not just Waitress who are announcing new stars to their show, Everybody’s Talking About Jamie is also adding a cast member to their programmes! 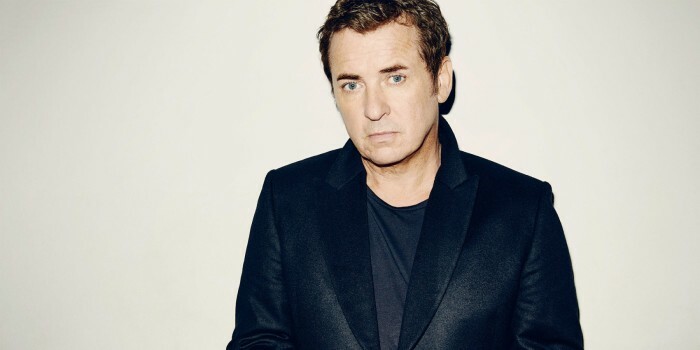 EastEnders star Shane Richie will be joining the production from January 29 as Hugo / Loco Chanel! 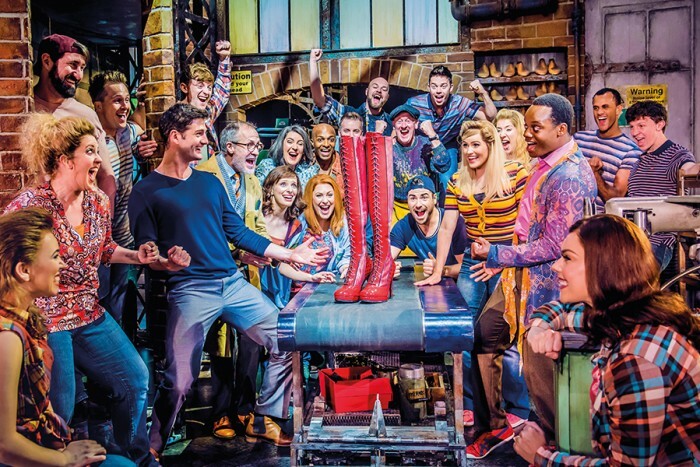 Goodbye is a very hard word to say in the West End, and we’re saying a fond farewell to 5 musicals over the next few weeks. So get the tissues ready, because it’s about to get VERY emotional. 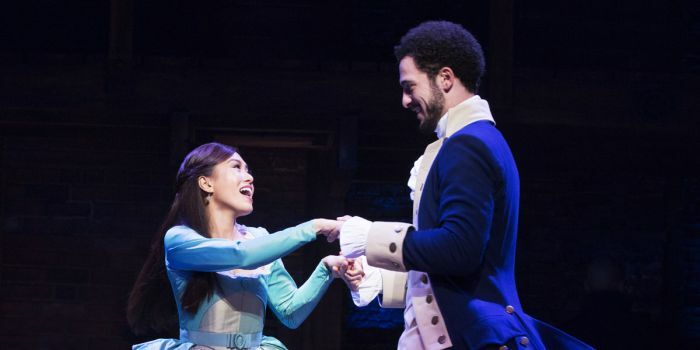 Lin-Manuel Miranda’s shelves must be full of awards after winning 7 Olivier Awards earlier in the year, and now Hamilton has received a further 12 nominations in the 2019 WhatsOnStage Awards. Discover who else was nominated and how to vote for your favourites!